A nearly $2 million settlement has been reached in a lawsuit involving a tree that fell outside a Pasadena children's museum, injuring eight kids two years ago, a lawyer for several of the children and their families said. The settlement was reached last week, said attorney Rahul Ravipudi, of Panish Shea & Boyle LLP, who represents two families who sued the city of Pasadena and others claiming negligence and dangerous conditions on public property because the tree was not maintained. He said the case was settled and finalized last week. The city is reviewing the settlement information, a spokesman for the city said. 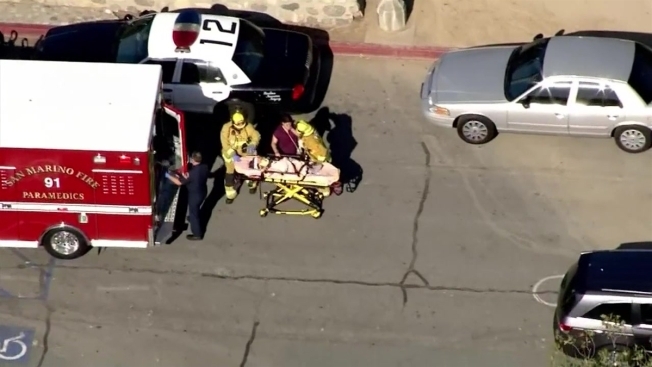 A tree crashed down on children outside a summer day camp in Pasadena, injuring eight. Beverly White reports for the NBC4 at 11 p.m. on July 28, 2015. The settlement comes more than two years after a nearly 85-foot tree uprooted and fell onto kids at a summer day camp on July 28, 2015. 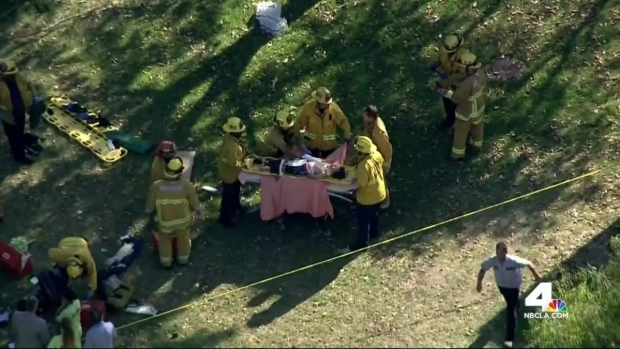 The news also comes after a 2-year-old girl was critically hurt when a eucalyptus tree fell near a private preschool center on Tuesday in Pasadena. It is not known why the limb fell and the incident remains under investigation. The park was closed. There is no time estimate yet for when it will reopen. A Pasadena city spokesman said the city has no further details on the girl's condition, citing patient health disclosure restrictions. "City officials have expressed sincere concern for her health and full recovery," the statement said. "The city remains committed to ensuring the public's safety as a top priority." Pasadena city officials said they maintain and check more than 65,000 trees in the city daily and track which ones are trimmed, which can be treated or need to be removed.